Presenting for your consideration comes this fantastic inclusion into our contemporary furniture, the Hampton Chair. Beautifully hand crafted and styled, the Hampton Chair will last generations. 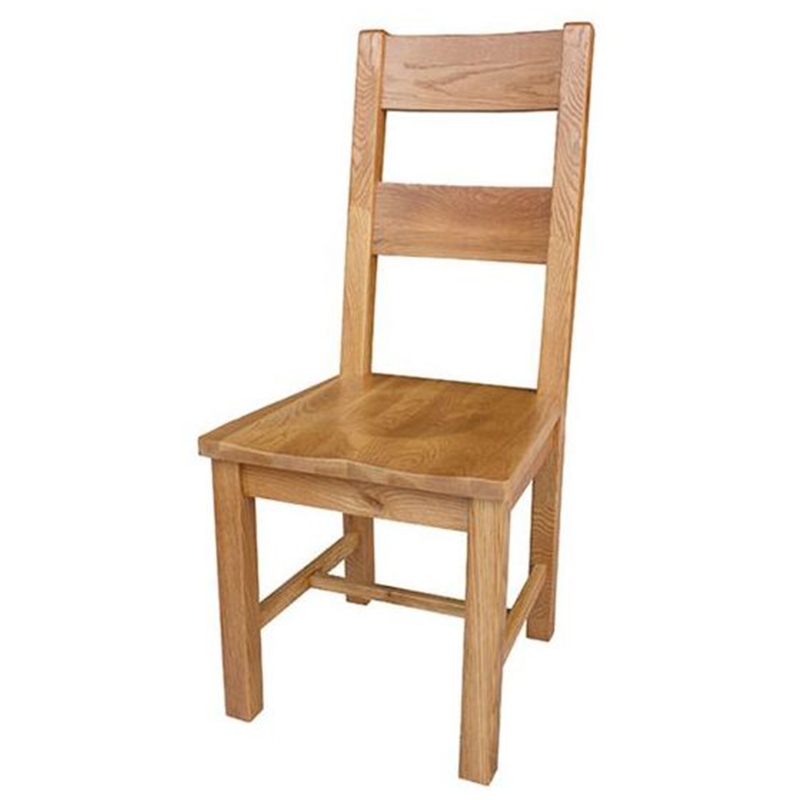 So if you are after pure aesthetic beauty then look no further than this amazing dining chair.